The Voice (8/7c, NBC): As a reader noted in the most recent Ask Matt column, it seems counterproductive for ABC to schedule episodes of American Idol opposite NBC's more dominant singing competition for the next few Mondays. Both are at pivotal points of their season. The Voice begins its "Battle Rounds," with Charlie Puth, Kelsea Ballerini, Brooks & Dunn and Khalid bringing their expertise to the singers as they prepare for duets within their own teams. Castoffs are subject to steals from rival coaches. On ABC's American Idol (also 8/7c), it's the conclusion of the notorious "Hollywood Week," which winnows down the Golden Ticket brigade to a manageable number who will be showcased for a final judgment on Sunday. 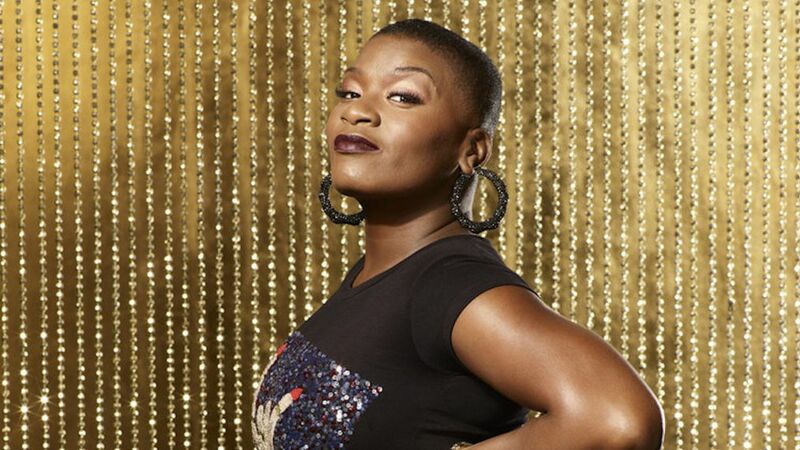 The Season 13 contestant died March 2 at age 33. 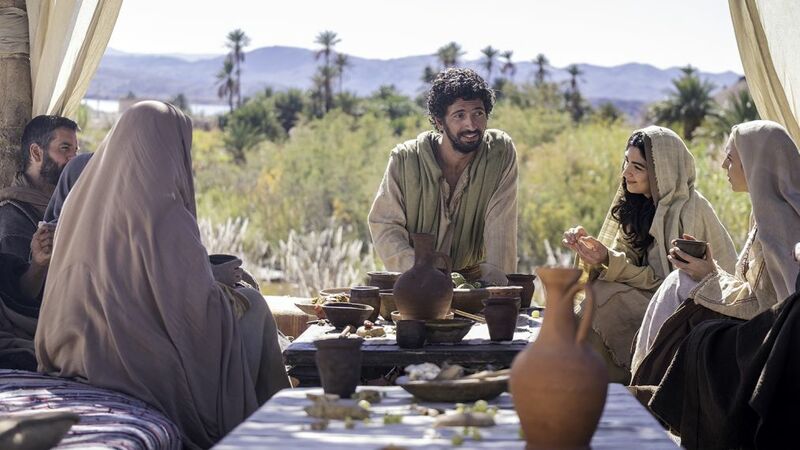 Jesus: His Life (8/7c, History): As a prelude to Easter, this eight-part documentary series relates the story of Jesus Christ with each episode told from the individual points of view of those who knew him best, starting with Joseph, the husband of Mary, and fellow prophet John the Baptist, in back-to-back episodes. (Future chapters focus on Mary Mother of Jesus, Caiaphas, Judas, Pontius Pilate, Mary Magdalene and Peter.) The series leans heavily on dramatic re-enactments, as usual tending towards the hokey and simplistic, but scholars, historians and theologians offer additional perspective, often debating specific details of what's written in the Gospels. From its multiple perspectives to its non-religious appeal. Knightfall (10/9c, History): In its second season of sword-clanging historical drama, the fall in the title will be more prominent as the series leads up to the fall of the Knights Templar in 14th-century Europe. 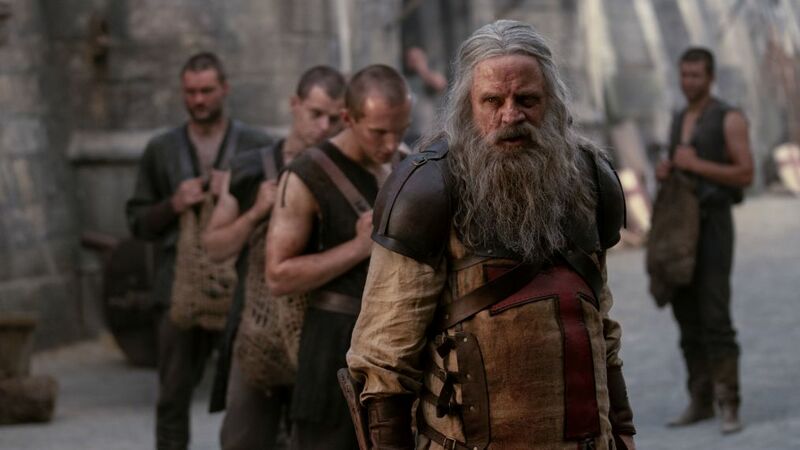 Mark Hamill joins the cast as a grizzled zealot of a Templar named Talus, brought on to train the knights, including a disgraced and demoted Landry (Tom Cullen). Inside Monday TV: March madness, NCAA-style, infects CBS's The Neighborhood (8/7c) when Calvin's (Cedric the Entertainer) and Dave's (Max Greenfield) teams face off. Geoff Stults (The Finder) guests as one of Dave's BFFs from Michigan, who joins them when Dave buys the Butlers tickets to the game… CNN's chief medical correspondent Sanjay Gupta reports the troubling HBO documentary One Nation Under Stress (9/8c), examining the stress-related causes of a historic decline in life expectancy in the U.S., with a rise in opioid overdoses, suicide and alcohol-related disease… A second season of the PBS documentary series Women, War & Peace (9/8c, check local listings at pbs.org) profiles women activists who've brought about political change around the world, including in Northern Ireland and Egypt.